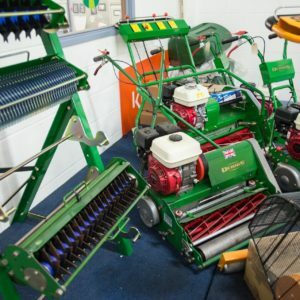 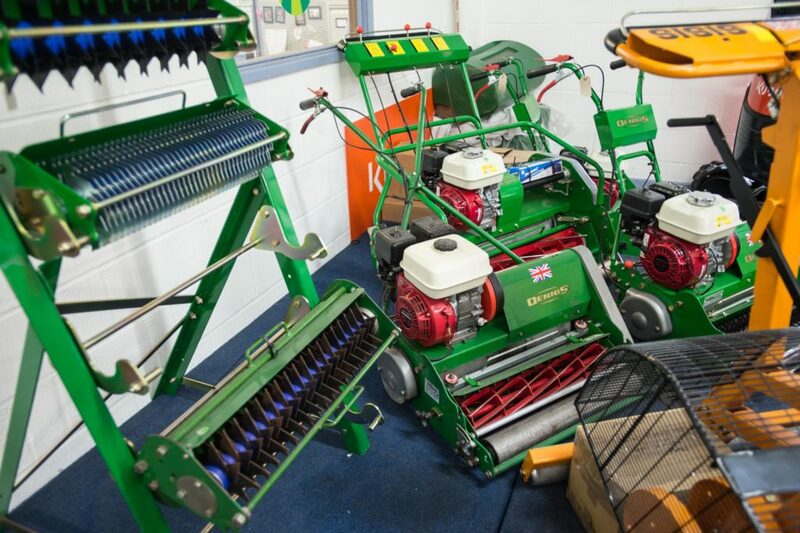 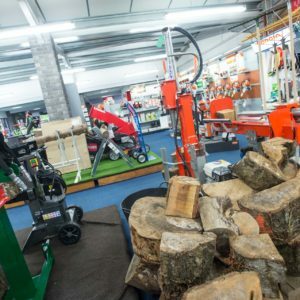 variation of machinery, accessories, clothing and gardening tools and supplies. 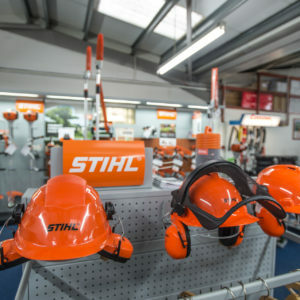 Subscribe today to our newsletter to receive our latest news, special offers and information. 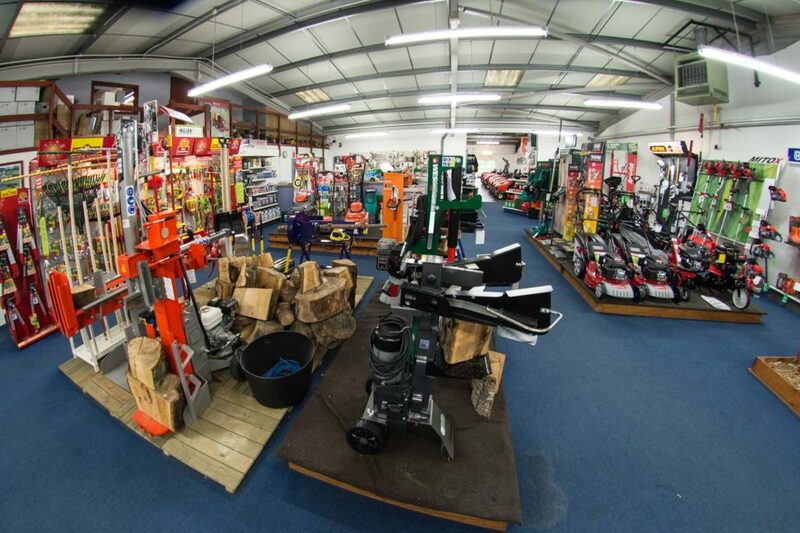 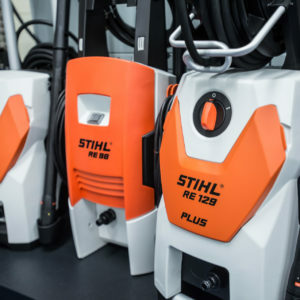 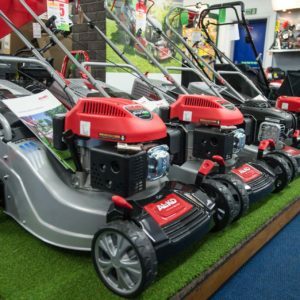 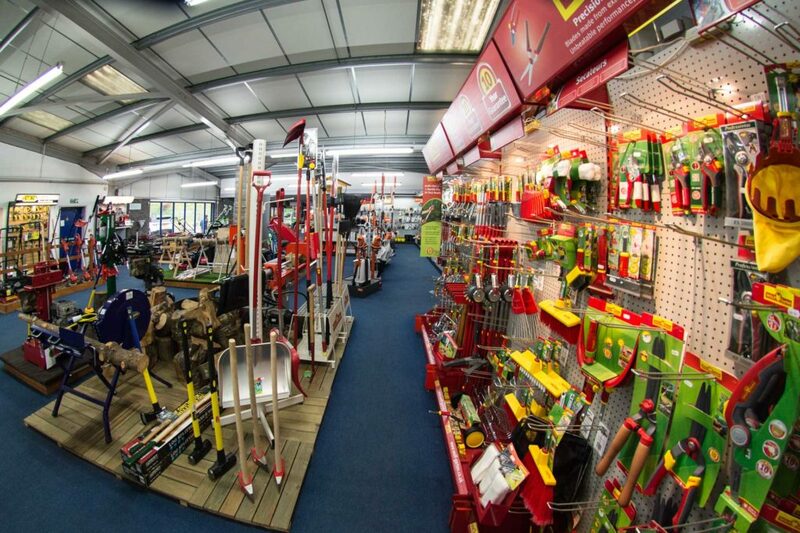 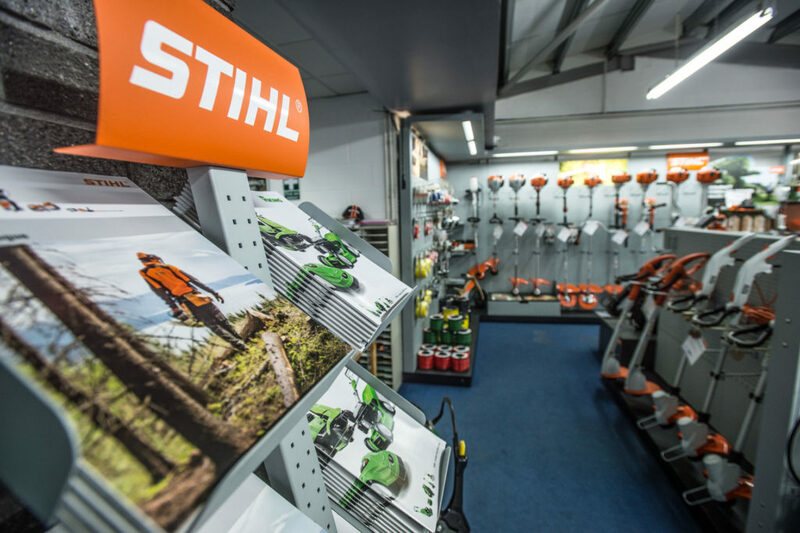 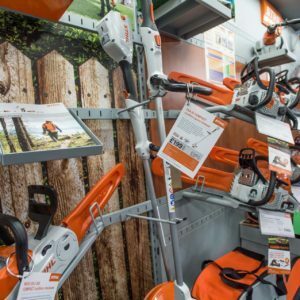 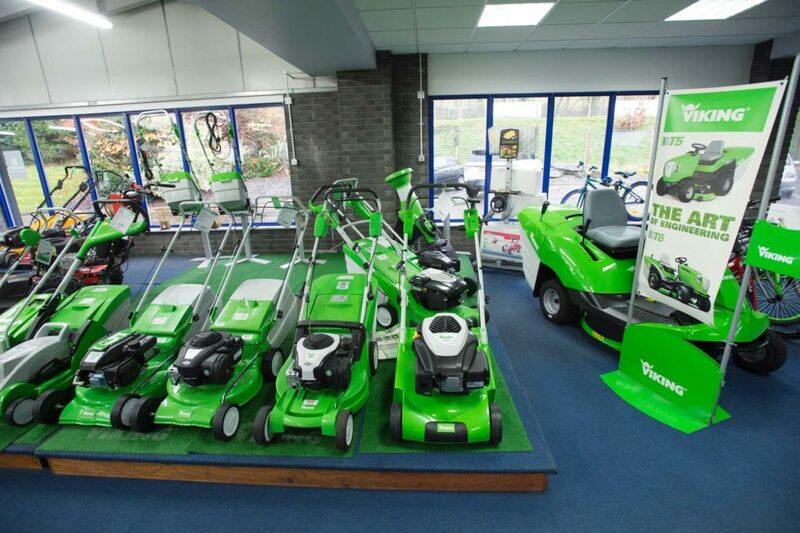 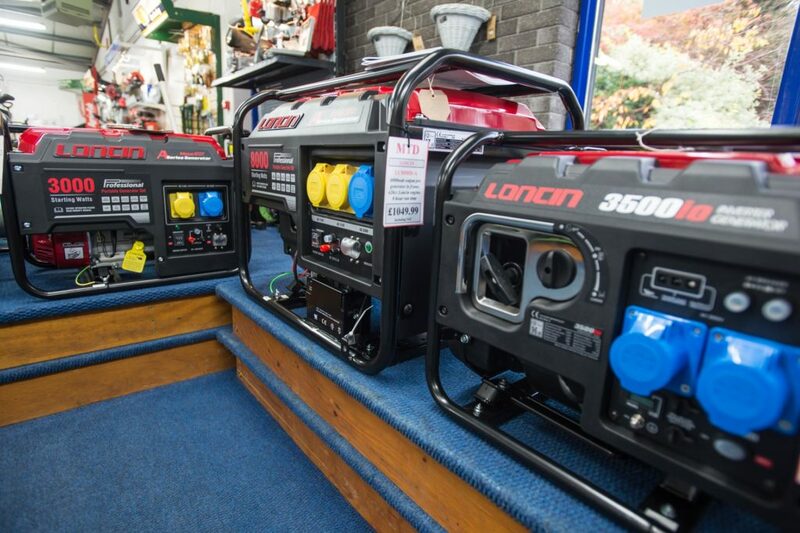 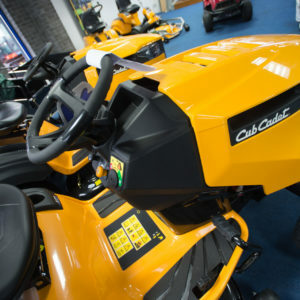 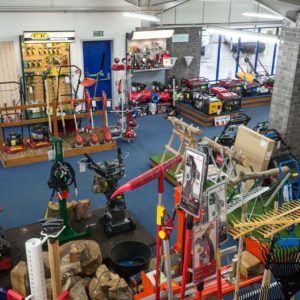 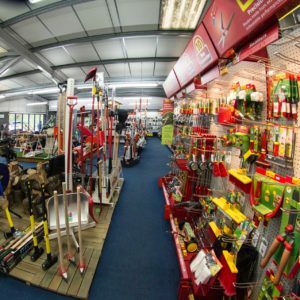 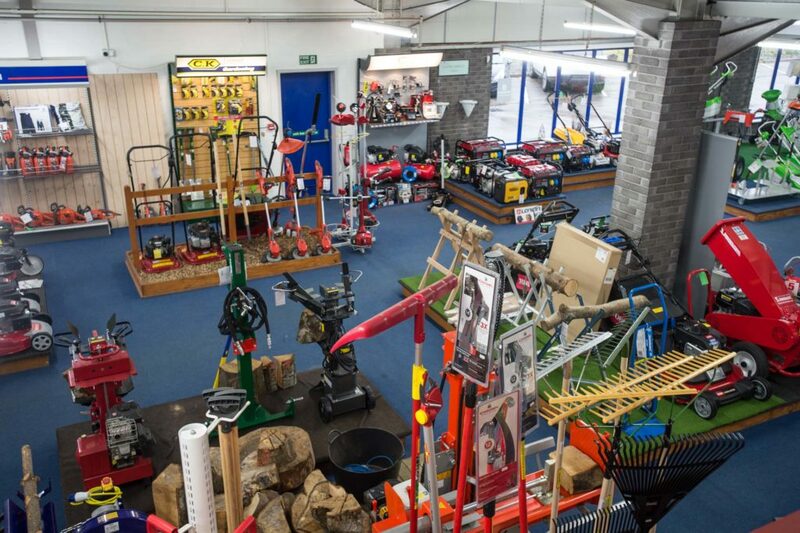 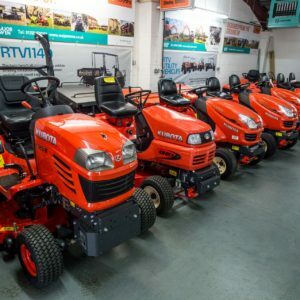 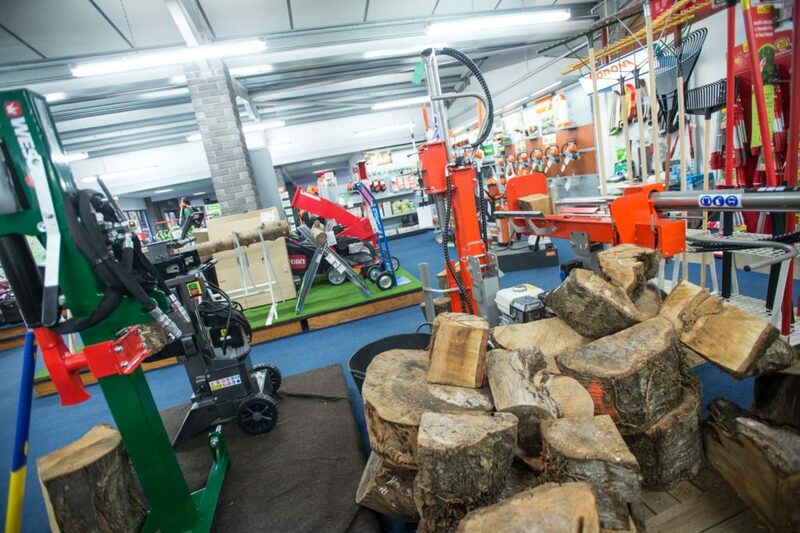 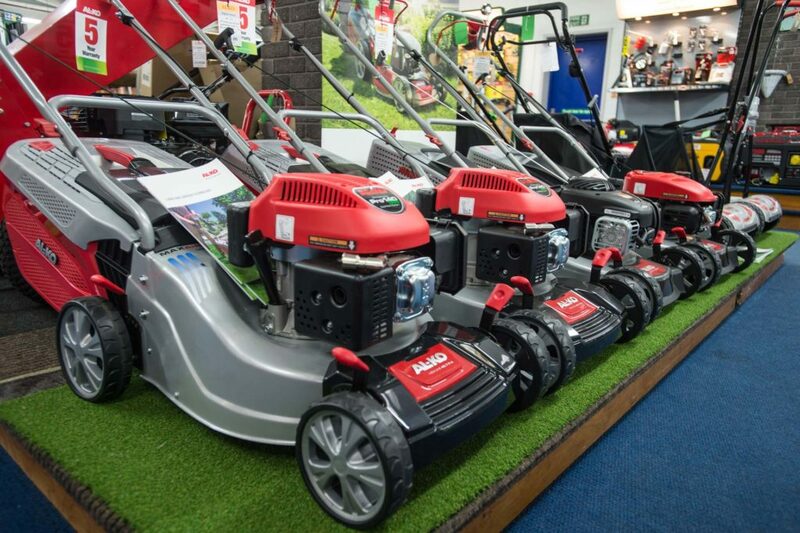 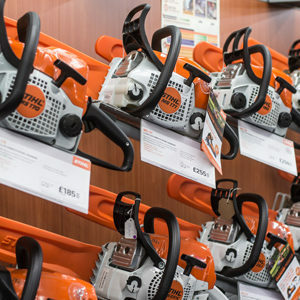 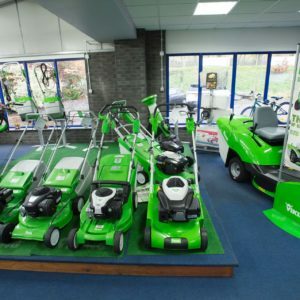 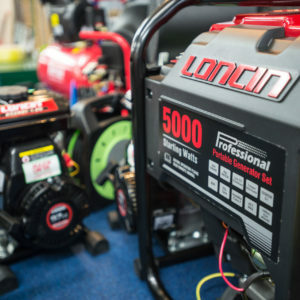 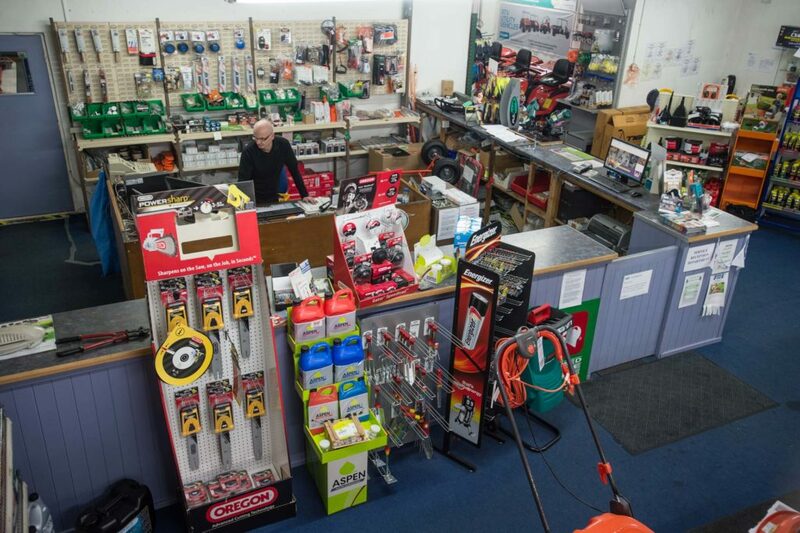 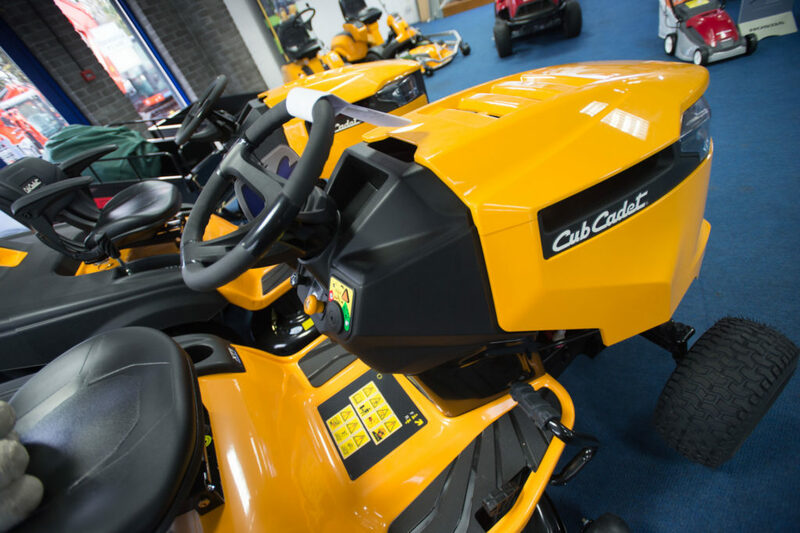 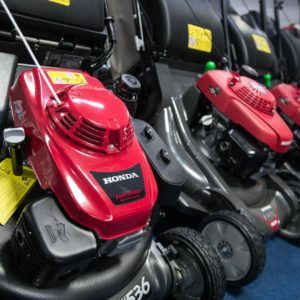 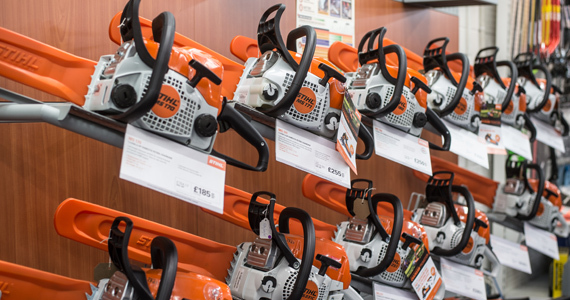 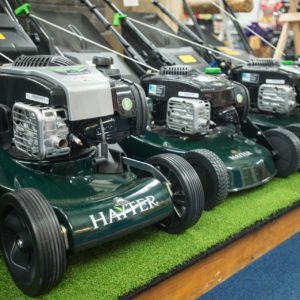 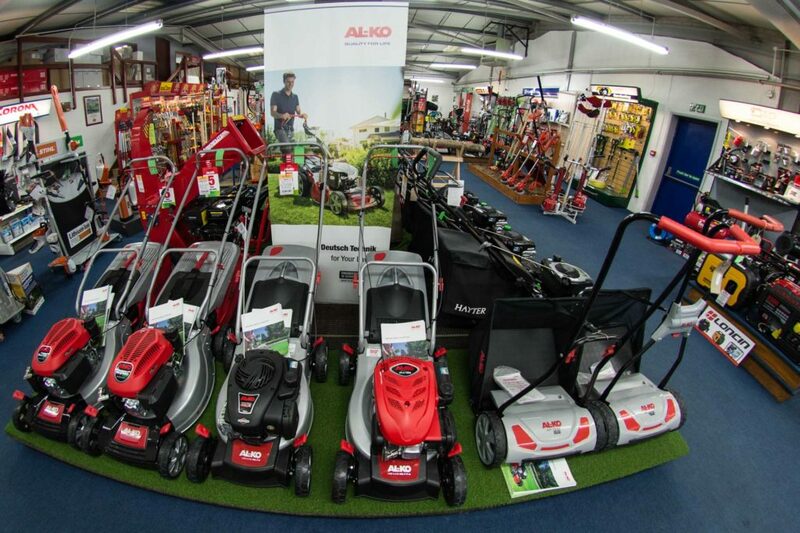 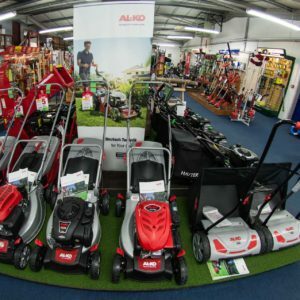 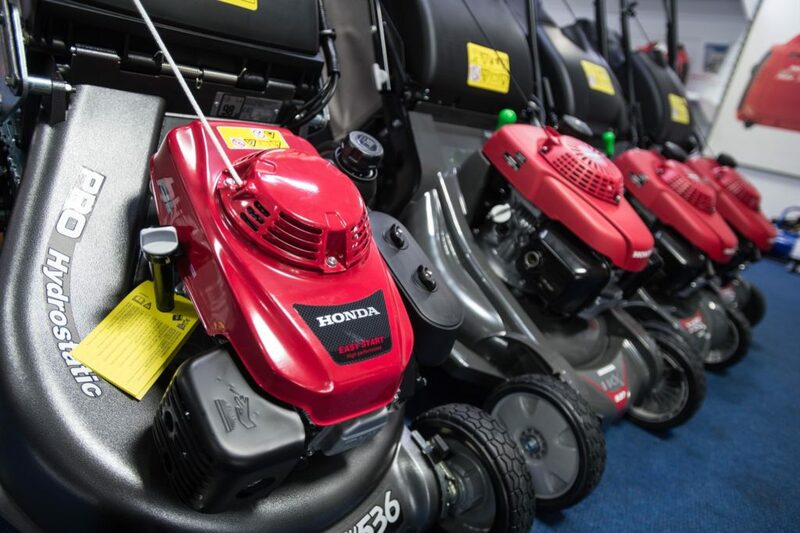 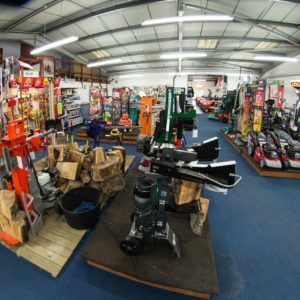 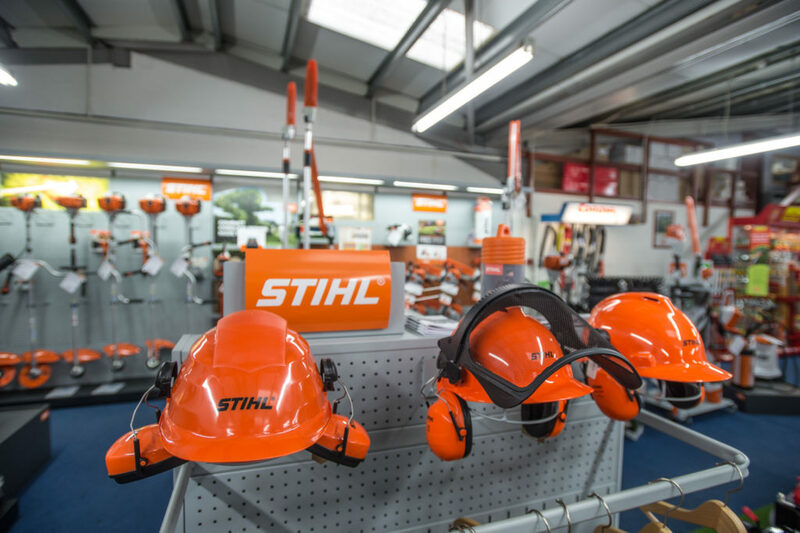 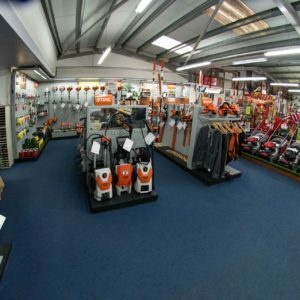 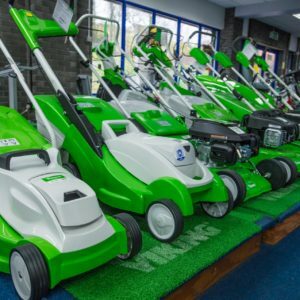 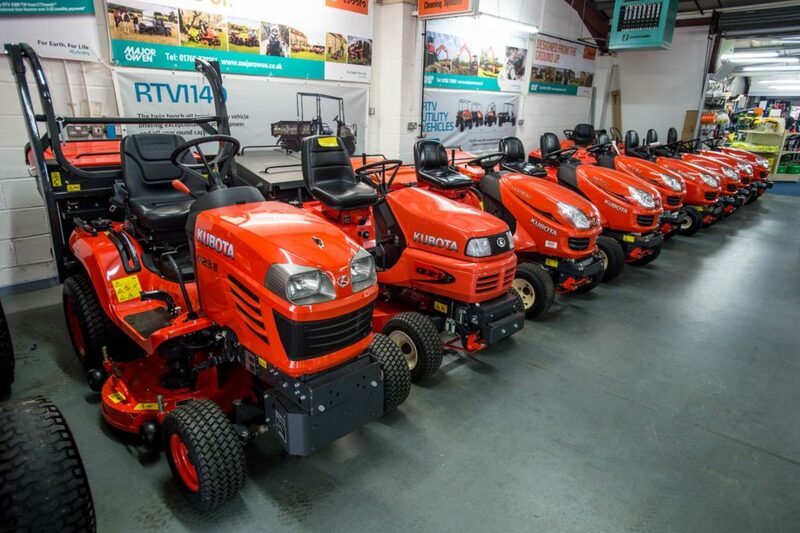 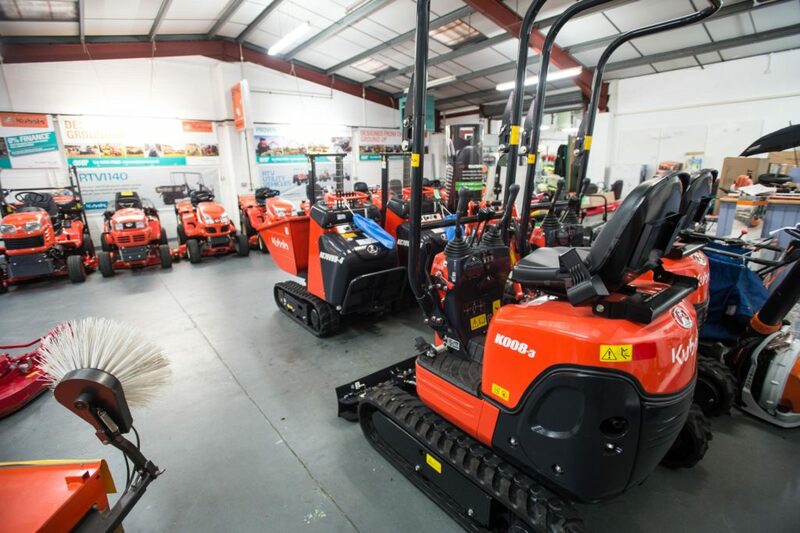 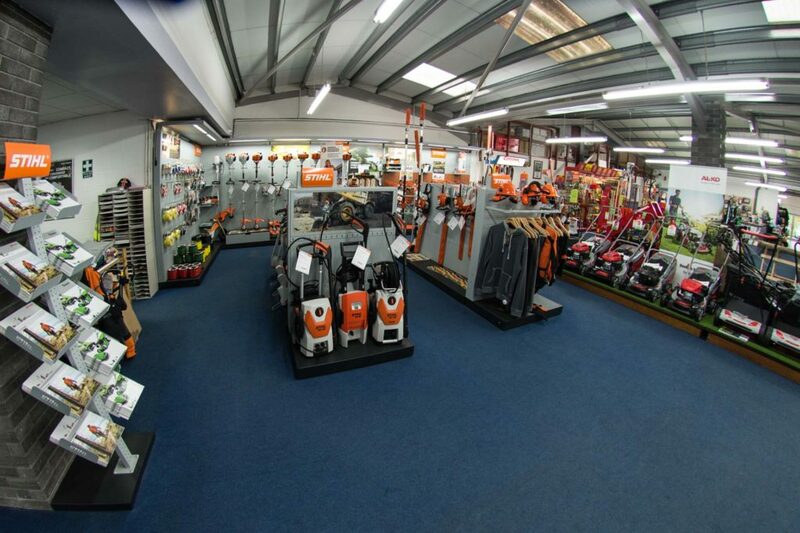 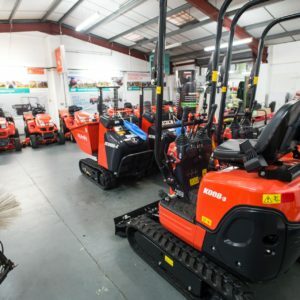 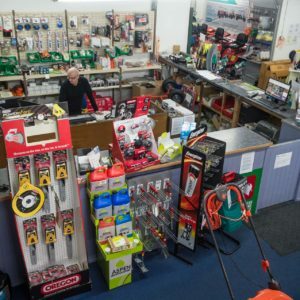 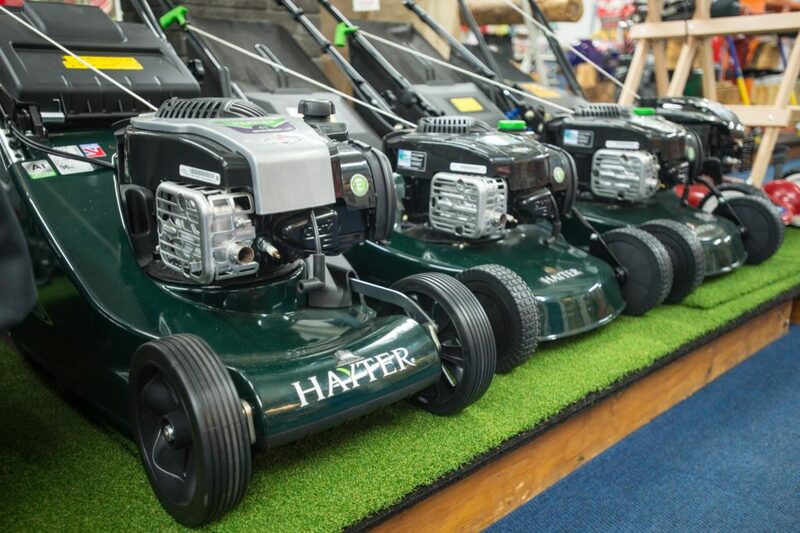 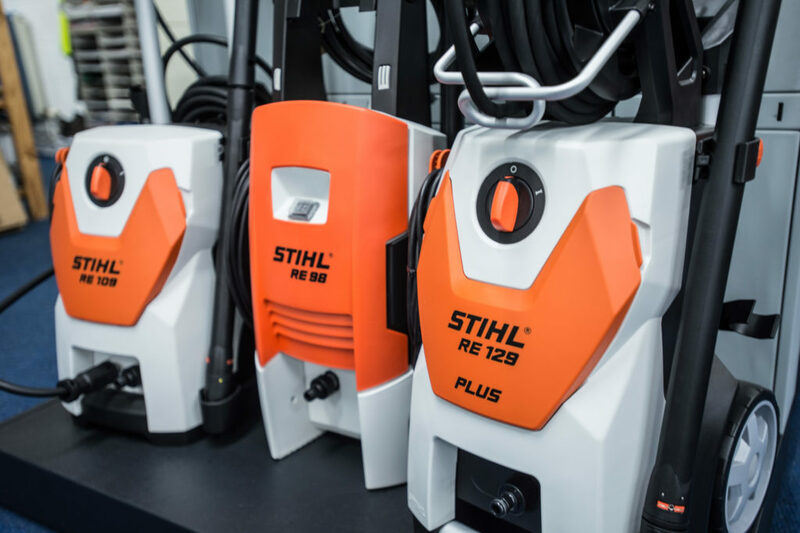 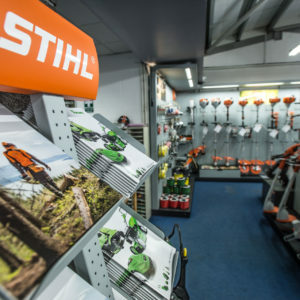 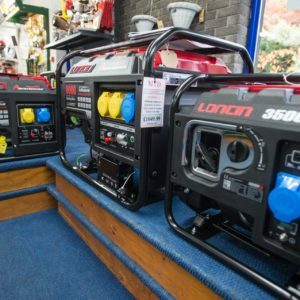 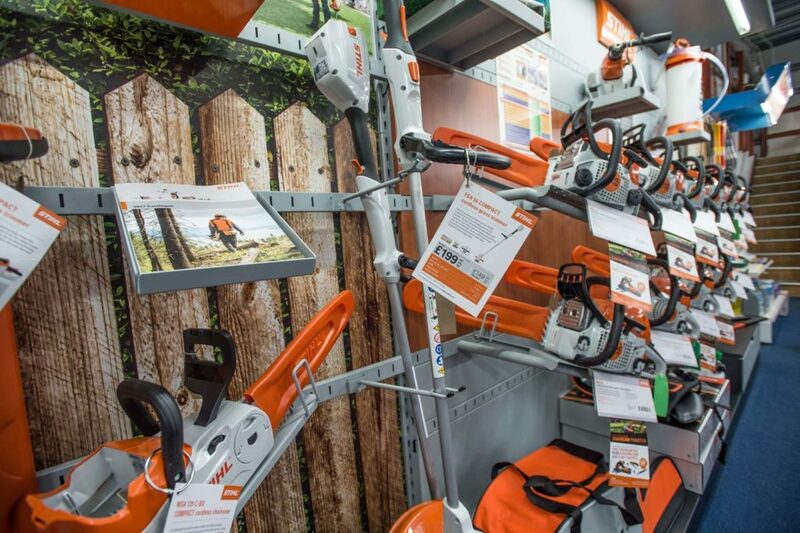 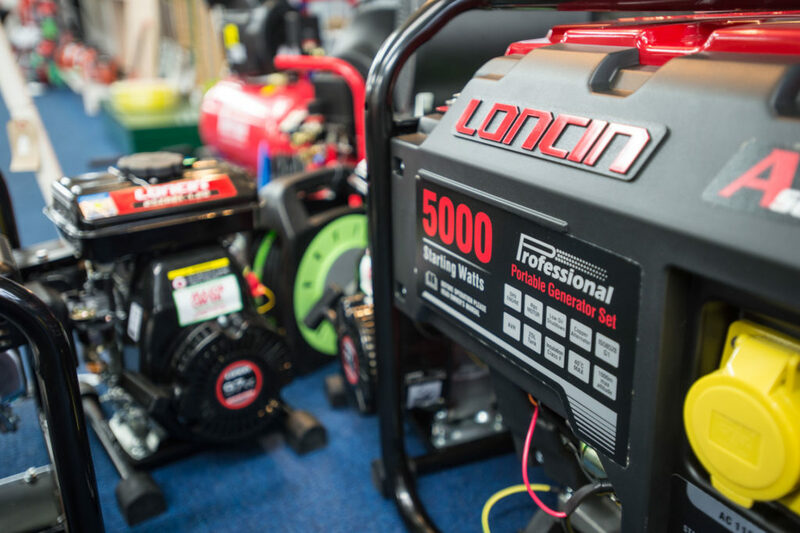 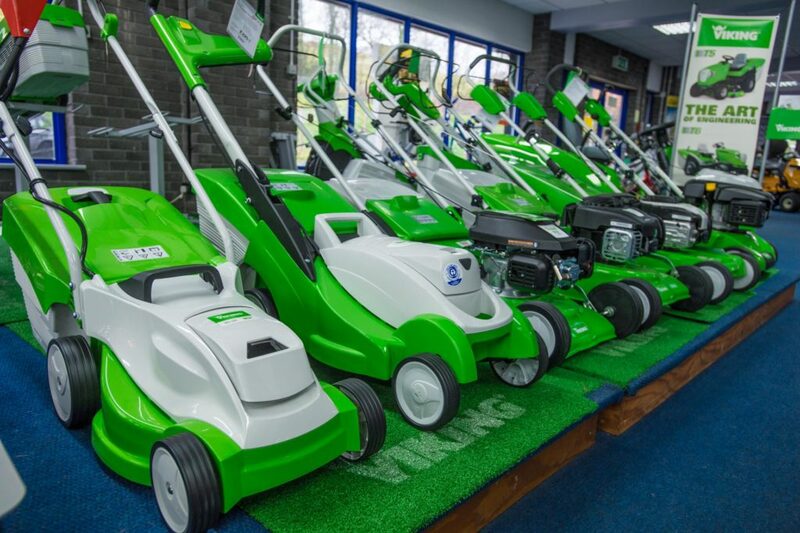 We are stockists of all the big names including Kubota, Honda, STIHL, Viking, Manitou, Bosch and many more!